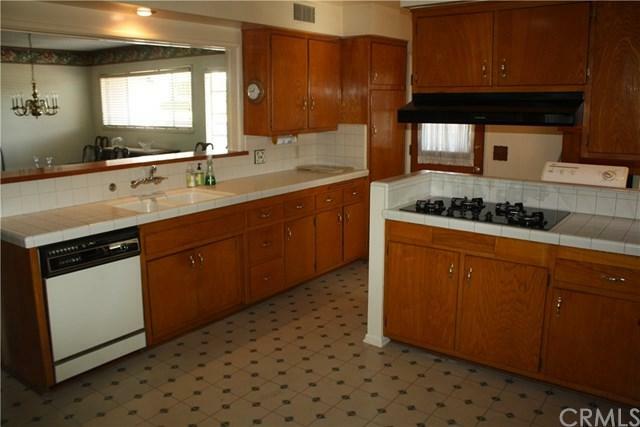 Charming East Whittier home, semi-custom built by John Lusk. The hard to find four bedrooms and two bathrooms features, Large Master Bedroom, Living room with see-through fireplace and hardwood floors (under carpet), Formal Dining Room, Large family room with built-in cabinets. Beautiful backyard. Newer Roof. Central A/C and Heat. Inside laundry. 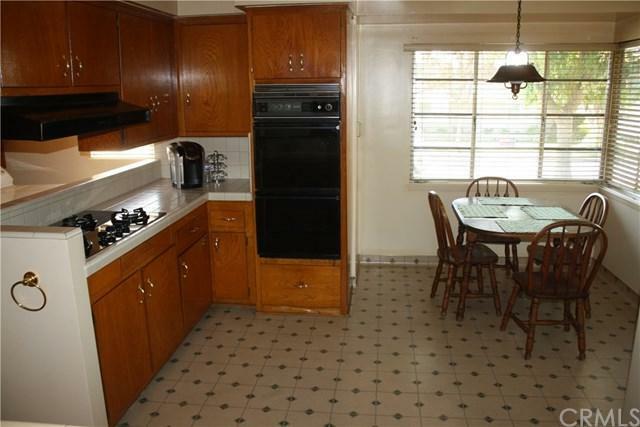 This is a great home for entertaining and family life. Located on a large corner lot. Short walk to Macy Elementary School. 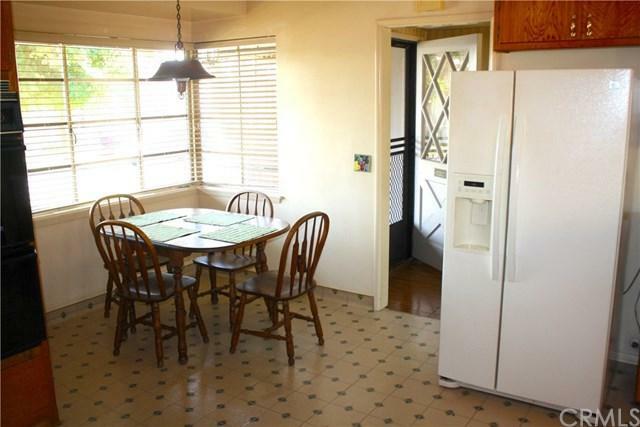 Close to shopping, restaurants, and public transportation. 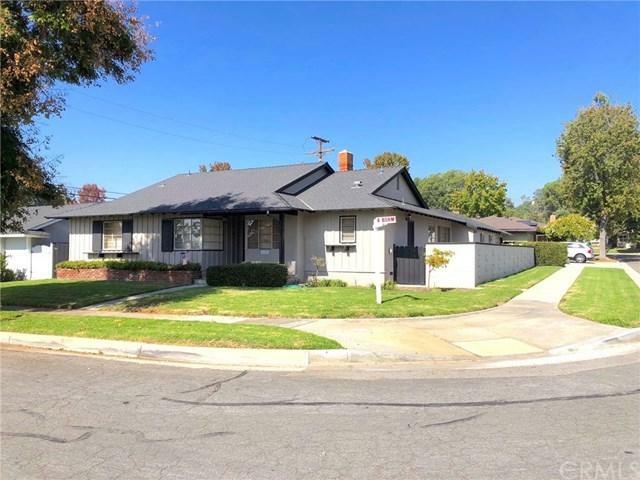 Sold by Shannon Viloria of Keller Williams Rlty Whittier.